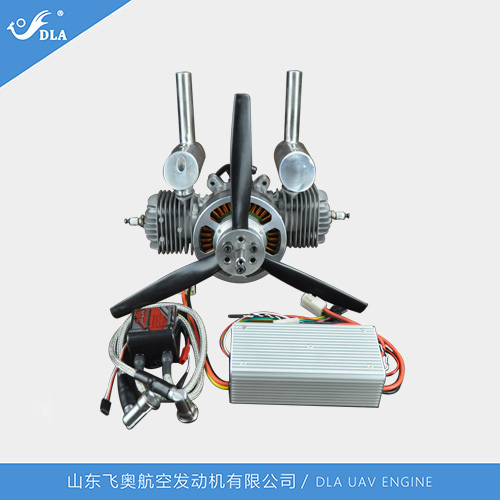 LATEST AND BEST ENGINEUAV (Unmanned Aerial Vehicle) engines. 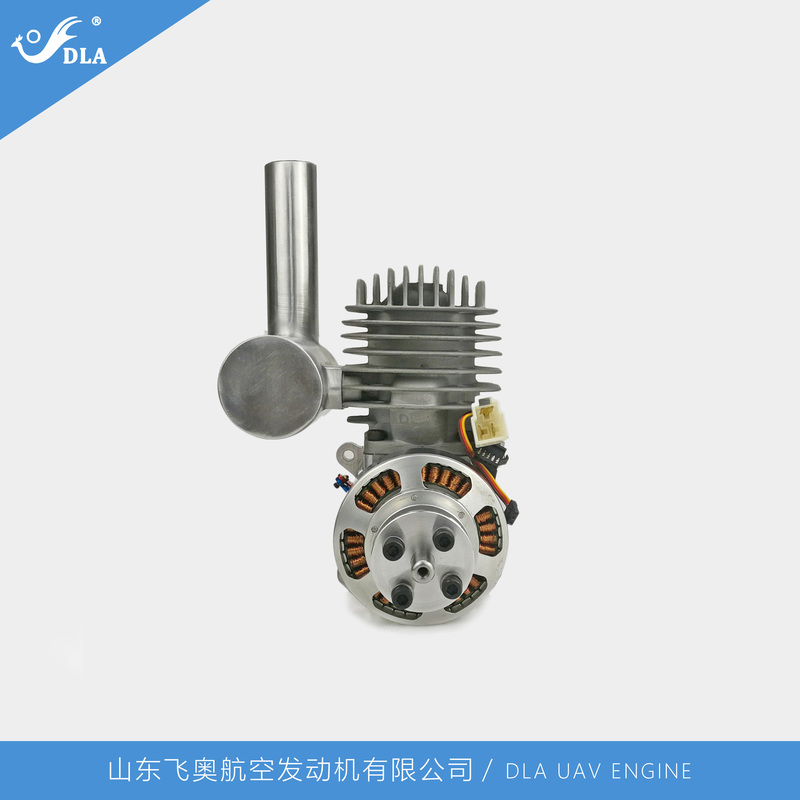 Shandong Feiao Aircraft Engine Co., Ltd specializes in research and development, manufacturing of UAV (Unmanned Aerial Vehicle) engines. 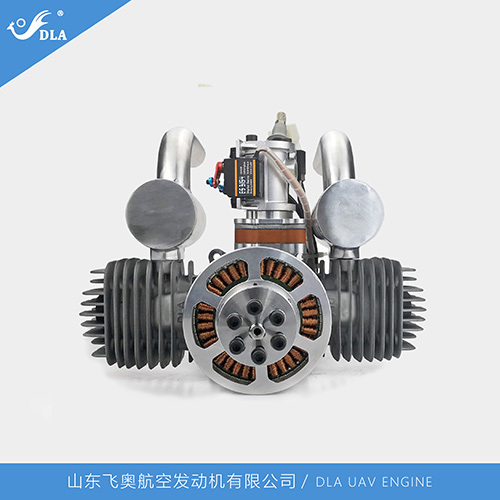 Shandong Feiao Aircraft Engine Co., Ltd specializes in research and development, manufacturing of UAV (Unmanned Aerial Vehicle) engines. 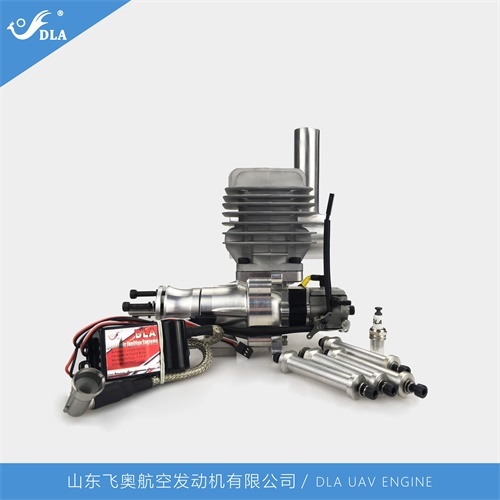 With more than 60 employees, our Company engaged in development, manufacturing of UAV engine for about 15 years, we achieved initial success in 2015 and developed new program of small aero-engine in 2016, which made a great leap in Product quality and obtained 9 patents, so we established a new research and development base in Rizhao City, Shandong province, China in 2017, named Shandong Feiao Aircraft Engine Co., Ltd.
All types of engines are all independently designed, researched, and developed by our professional technical team, and our Company also is the first domestic plant to grasp independent technology from material processing treatment, parts thermal processing treatment to whole assembly and testing. 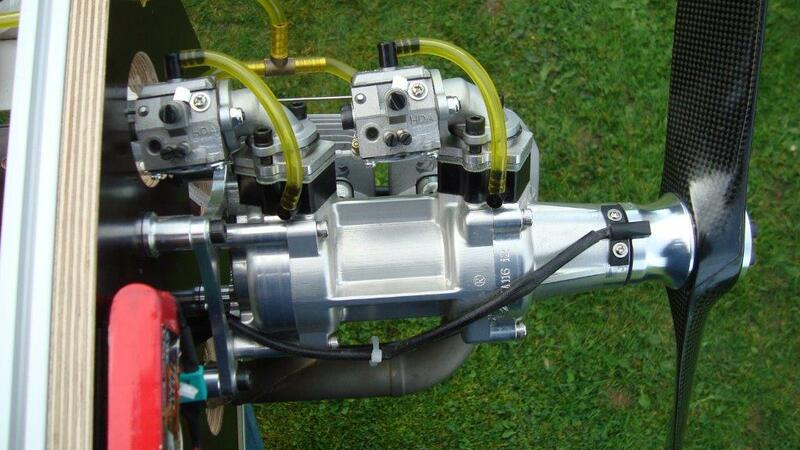 And we also accept the customized business from client’s special engine specifications and different needs to provide professional customized engine business. 80 percents of our Products were sold to UAV manufacturers in both Civilian and military fields. Engines were also exported to many overseas markets, like USA, Germany, Brazil, South Africa..., and got good reputations in the world. Our twin-cylinder wind-cooling engine had good performance in Chinese Antarctic Expedition for more than one year and completed expedition task successfully. In 2015, our engine was used in the Germany Flying Games and ranked top there. 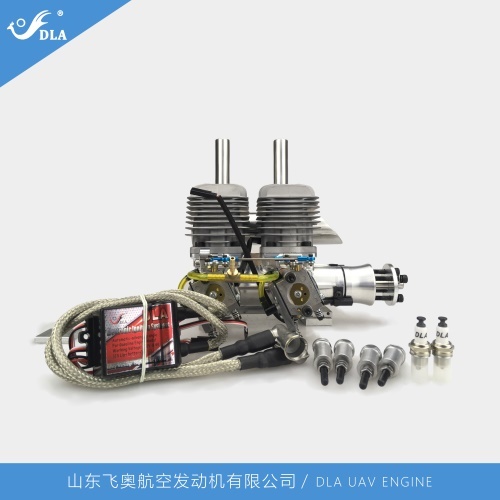 Our four-cylinder 360cc engine has been as the first choice in UAV to provide service in Liaoning Chinese Aircraft Carrier. 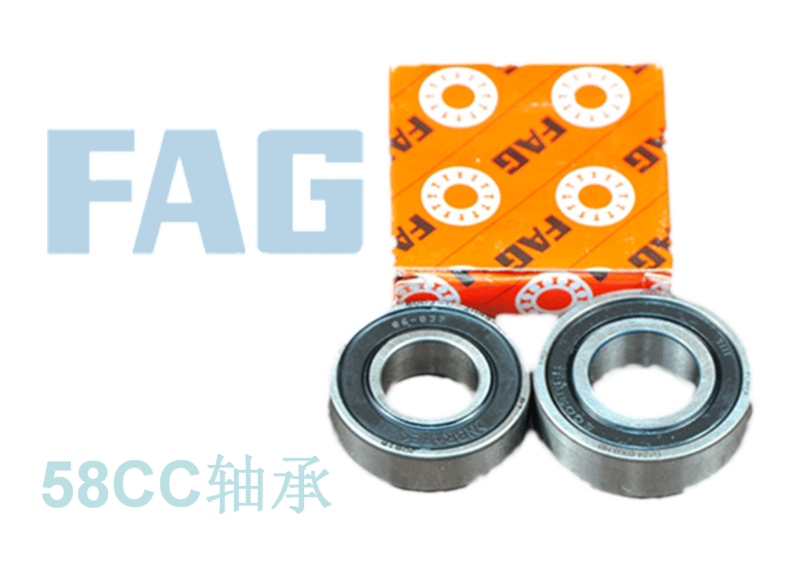 Our Company has more than 20 kinds of Products. 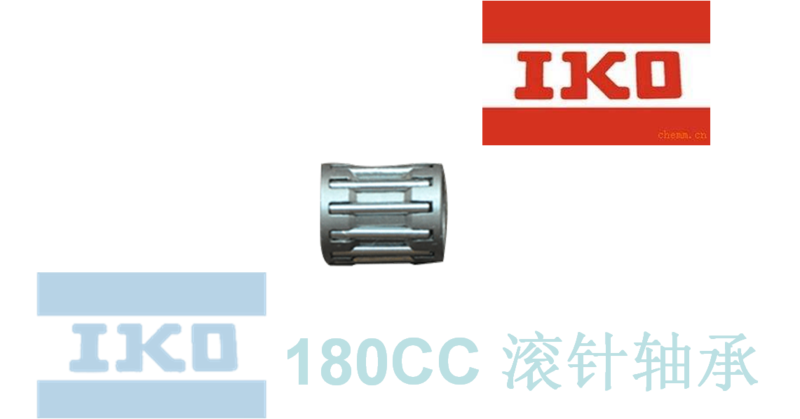 According to the cylinder arrangement, it can be divided into single series, twin series, Cylinder inline series, Four-Cylinders series, Electric-starting engine series. 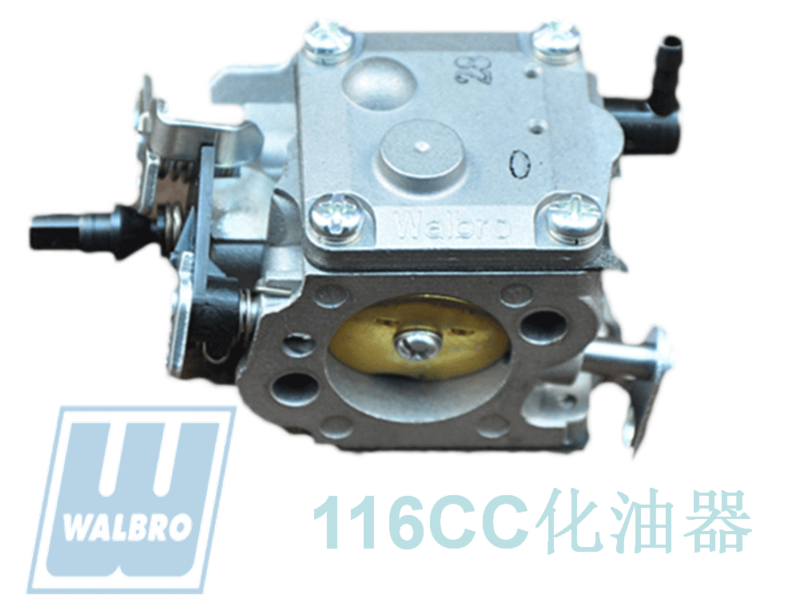 According to the cooling method, it can be divided into Wind-cooling and Water-cooling engine. 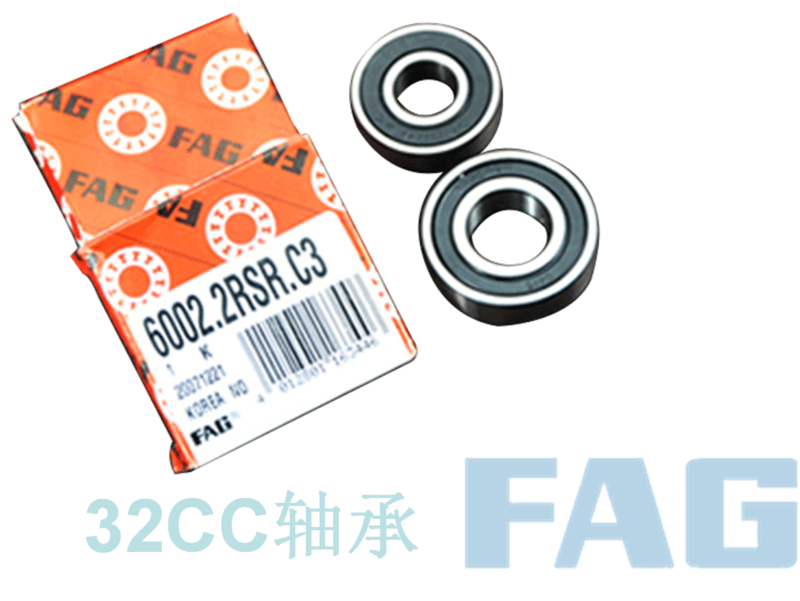 They can be widely used in different air-crafts, like helicopter UAV, fix-wing UAV, rotor UAV, ect. 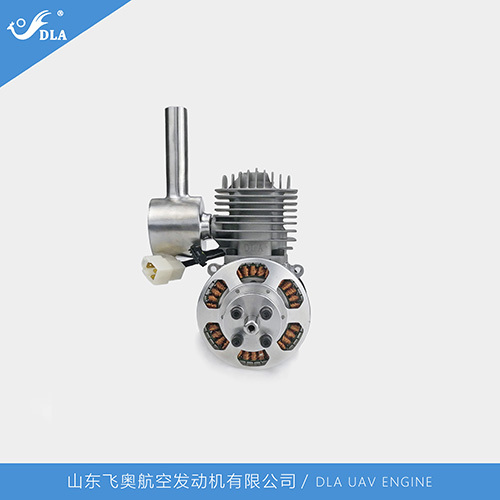 Among them, the cylinder inline engine series, water-cooling engine series, Electric-starting Engine series are our competitive Product in the market, now we developed the miniaturization and light water-cooling engine, as well as cylinder inline engine and small engine series with integrated electric-starter and power-generator together. 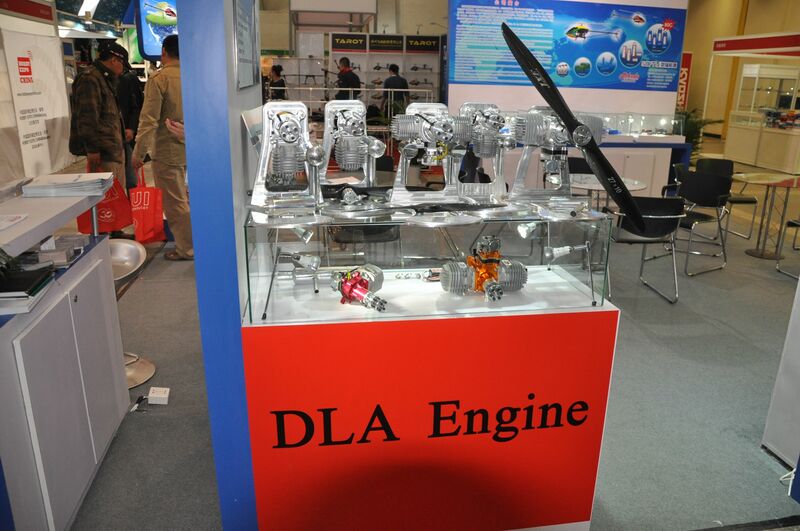 All types of engines are all independently designed, researched, and developed by our professional technical team, and our Company also grasps independent technology from material processing treatment, parts thermal processing treatment to whole assembly and testing. 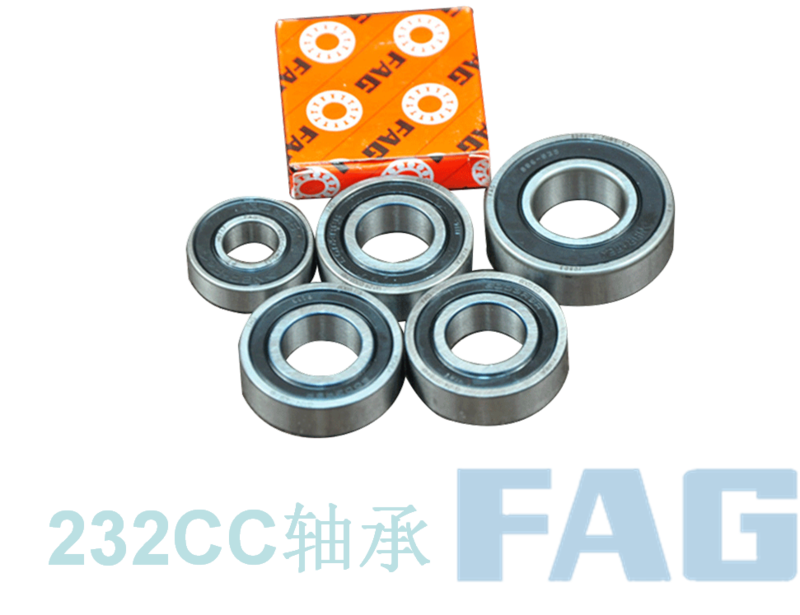 And we also accept the customized business from client’s special engine specifications and different needs to provide professional customized engine business. Our new hybrid engine, the take-off weight is 26kg, with actual loaded 11kg, and the engine weight is 3.2kg, the generator power is 3kw, RPM 7500, the cylinder temperature is 110℃, and the testing time has accumulated more than 300hours. 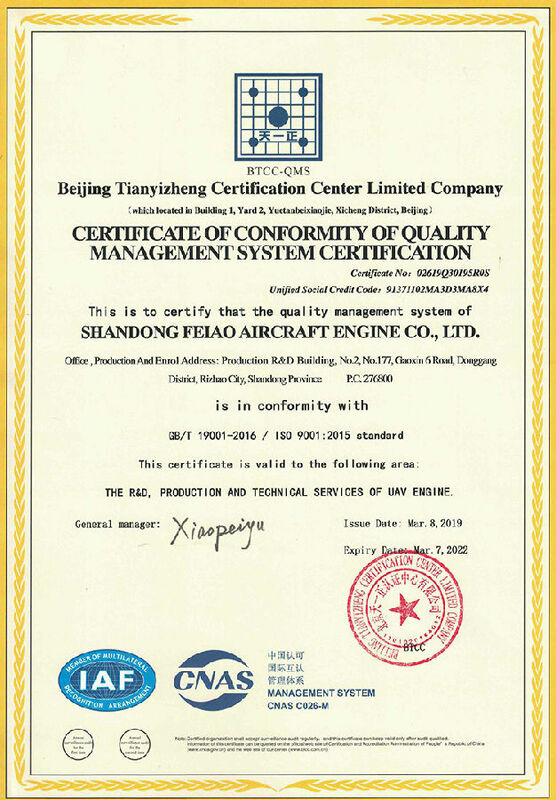 Established in January, 2017, Shandong Feiao Aircraft Engine Co., Ltd specializes in research and development, manufacturing of UAV (Unmanned Aerial Vehicle) engines. 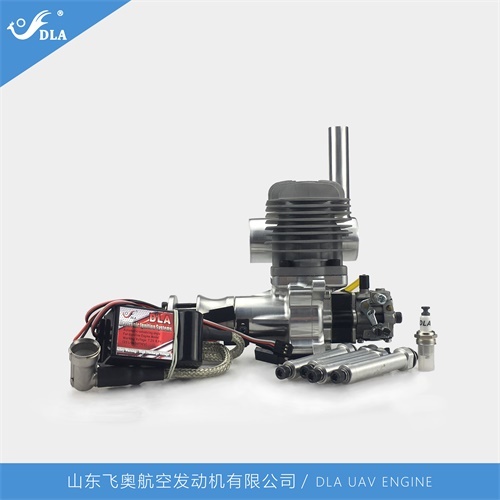 With more than 60 employees, our company engaged in development, manufacturing of UAV engine for about 15 years, we achieved initial success in 2015 and developed new program of small aero-engine in 2016, which made a great leap in product quality and obtained 9 patents, so we established a new research and development base in Rizhao City, Shandong province, China in 2017, named Shandong Feiao Aircraft Engine Co., Ltd.
Our company has more than 20 kinds of products. 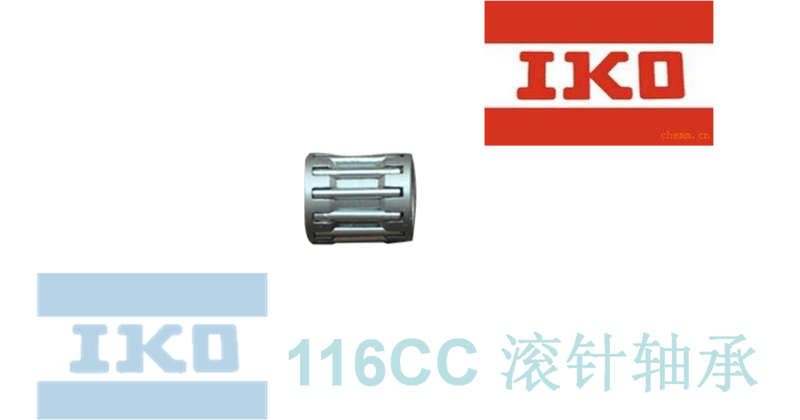 According to the cylinder arrangement, it can be divided into single series, twin series, Cylinder inline series, Four-Cylinders series, Electric-starting engine series. 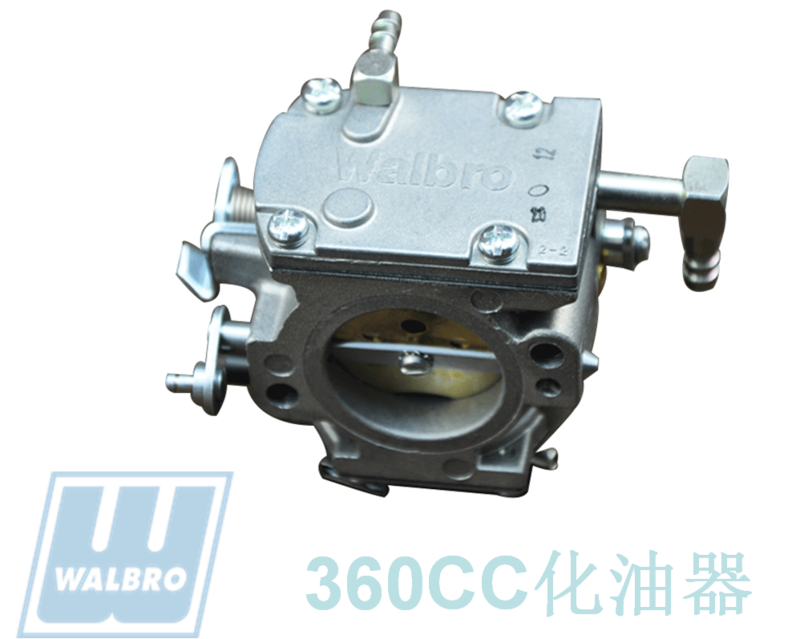 According to the cooling method, it can be divided into Wind-cooling and Water-cooling engine. They can be widely used in different air-crafts, like helicopter UAV, fix-wing UAV, rotor UAV, ect. Among them, the cylinder inline engine series, water-cooling engine series, Electric-starting Engine series are our competitive product in the market, now we are the first company to develop the miniaturization and light water-cooling engine, as well as cylinder inline engine and small engine series with integrated electric-starter and power-generator together. 80 percents of our products were sold to UAV manufacturers in both Civilian and military fields. Engines were also exported to many overseas markets, like USA, Germany, Brazil, South Africa..., and got good reputations in the world. 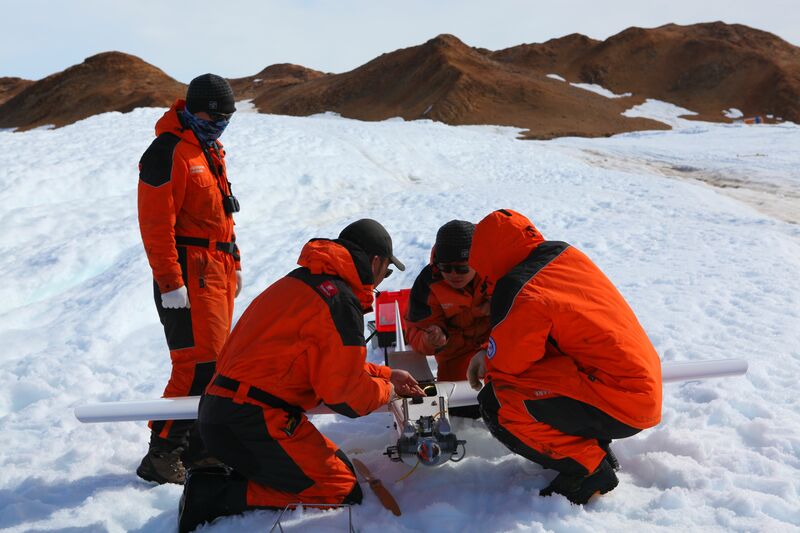 Our twin-cylinder water-cooling engine had good performance in Chinese Antarctic Expedition for more than one year and completed expedition task successfully. In 2015, our engine was used in the Germany Flying Games and ranked top there. 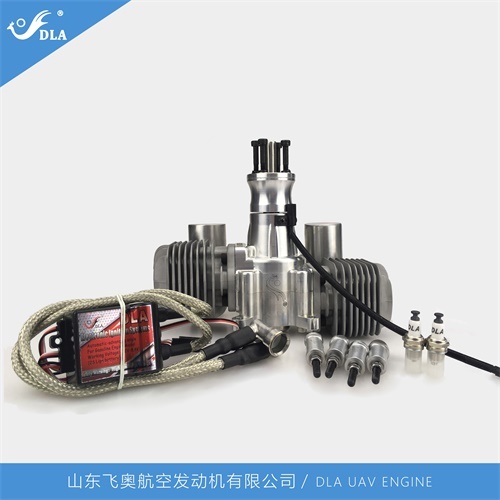 Our four-cylinder 360cc engine has been as the first choice in UAV to provide service in Liaoning Chinese Aircraft Carrier.